Keep things purr-fectly playful by adding a magnificent meow to your workday with the Kate Spade New York® Cat ID Clip. Cat ear silhouette with nose and whiskers accent. ID window on one side. Custom woven polka dot interior lining. 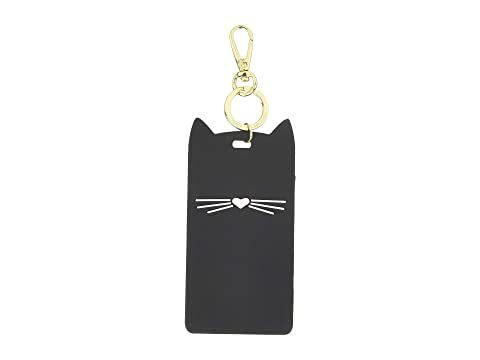 We can't currently find any similar items for the Cat ID Clip by Kate Spade New York. Sorry!